Who else is needed when you do business? Are you building strong ties with your network? What is a business networking group? Are you networking with the right people? Do you know where you are starting from? Do you invest enough time in following up? 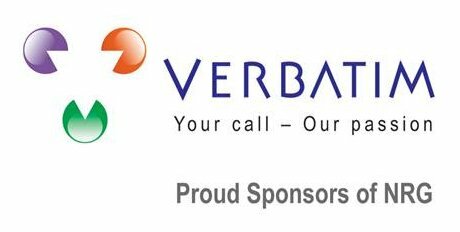 "One word springs to mind compared to other networking events... Quality!" 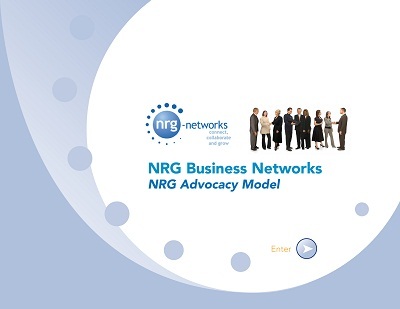 Yesterday I shared the NRG Networking or Advocate Marketing System in a session with NRG Group Leaders. The system is based on our own experiences and on some research. 1. What are you trying to achieve through networking? There are various reasons why people network. The main reason is to generate more business. Other reasons include finding suppliers, acquiring knowledge and identifying others to collaborate with. 2. If your customers are all in one market segment then it is easy to identify your target market. Often, though, it is more difficult as you may work with businesses in very different sectors. Instead of saying "I deal with lots of different types of business" try and identify the common need or problem you work on. Your target market could be businesses with that issue. 3. Your proposition should be based on the successful outcome you leave your clients with. The result of your work and not what you actually do. Illustrate what you say with examples and stories. Some NRG ones are here in NRG member success stories. 4. Your inner network are the people you regularly spend time with. Identify those others with influence in your target market. 5. Your advocates are those people who go out of their way to recommend you and your services. That don't do that by accident. They do it because they know, like, rate and trust you. They get to that stage after you have built a relationship where you have been doing the same for them and others. Interested in learning about different approaches to networking.